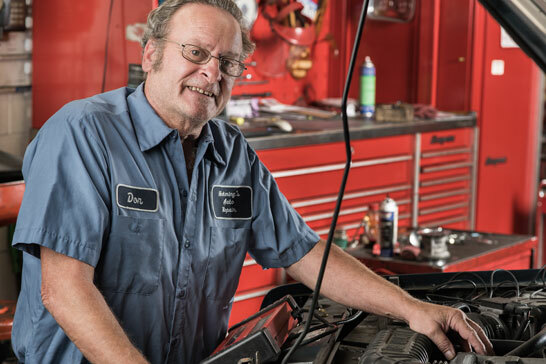 Dependable auto repair and service since 1976. 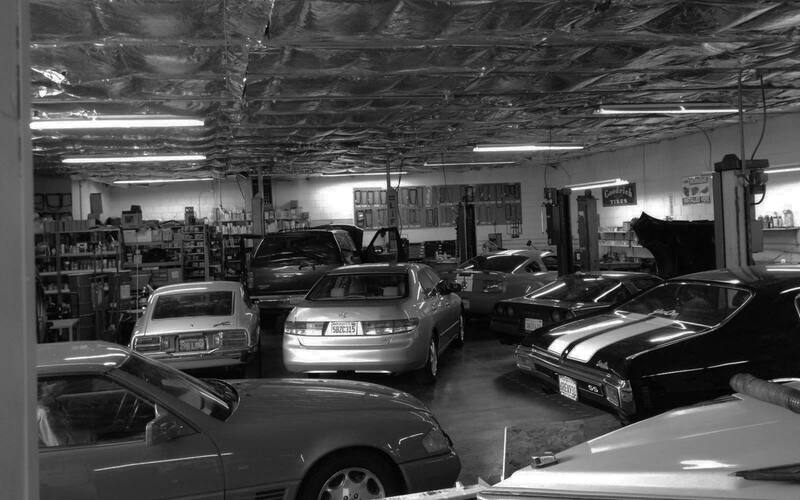 Our commitment to customer service sets us apart from other car repair shops. We are locally owned and operated, and as a family-owned business, we understand how important it is to have a safe vehicle to take you to work, school, and practice. We treat your car as if it were our own. We want you to feel confident in choosing Helming's for your automotive repairs, so we guarantee our work for 12 months or 12,000 miles, and your mechanic will take the time to explain the auto repair services that your car needs. 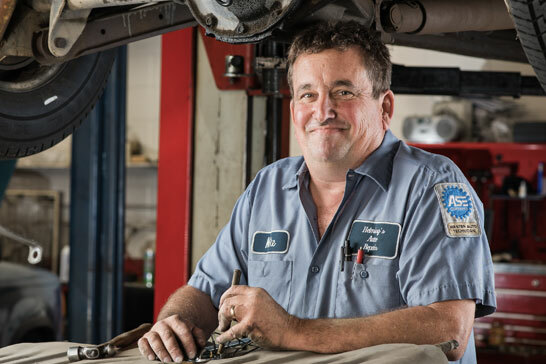 Our highly-experienced ASE-certified mechanics use state-of-the-art equipment for diagnostics and repair, ensuring it gets done right the first time. All repair work is backed by our 12-Month/12,000 Mile service warranty. We’ve taken great steps to reduce our environmental impact, and we’ve been certified as a Bay Area Green Business and Clean Bay Business. 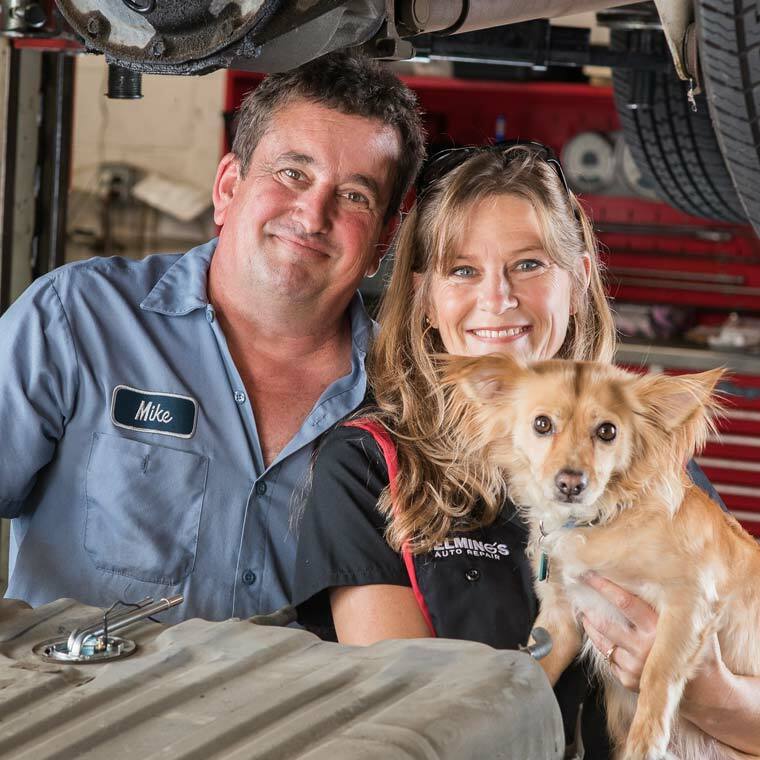 Our mechanics have over 60 years of combined experience in auto service, and two are ASE (Automotive Service Excellence) certified. 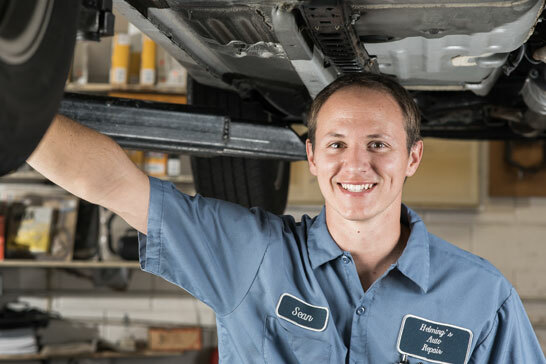 They all receive training in the latest automotive technology and use state of-the-art computerized diagnosis tools to give you the best possible car repair service in Mountain View. “Helming’s is our family repair shop. I trust Mike to give the best service at a reasonable price. I also know they stand by their work.” Lynn D.